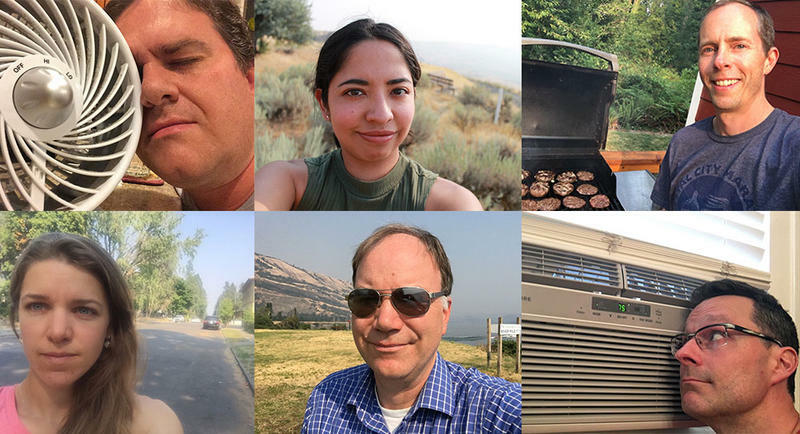 Pacific NW Team 2 IMT. 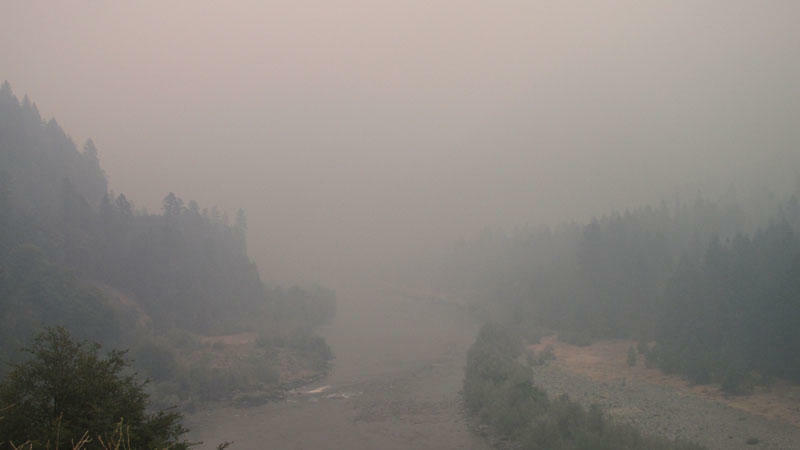 Smoke from the Big Windy Complex Fire near Galice, Oregon. 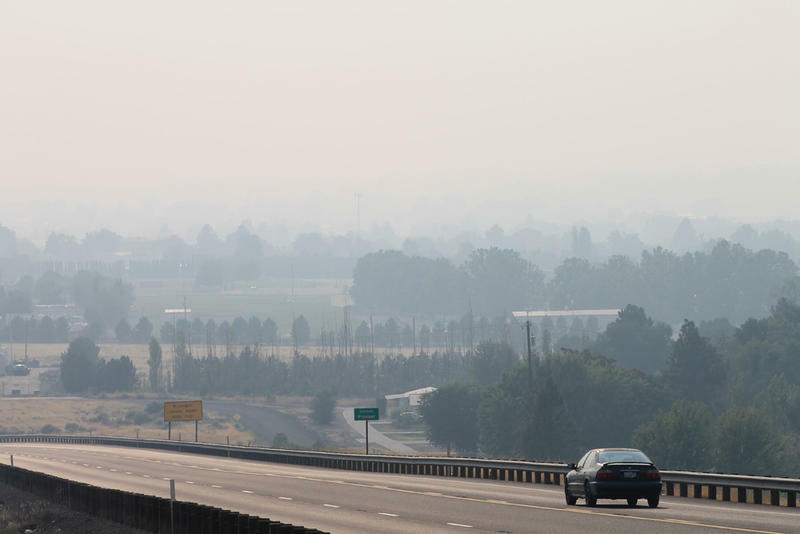 Smoke from wildfires is creating poor breathing conditions in parts of the Northwest. 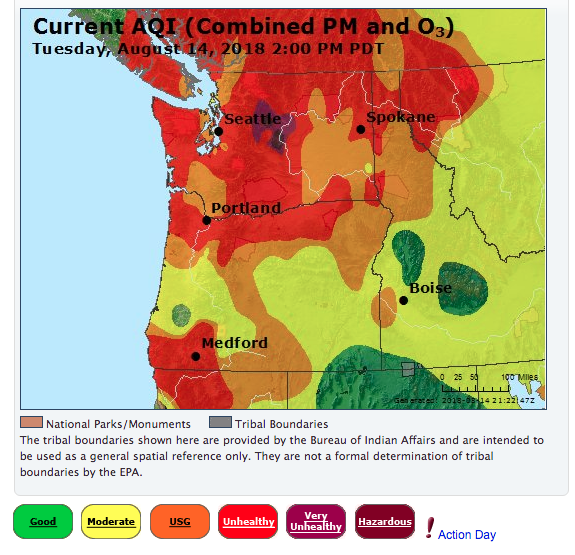 The Oregon Department of Environmental Quality says the air has reached "very unhealthy" levels in parts of southwest Oregon. That's due to a series of wildfires that have led to some evacuations but so far have caused very little property damage.